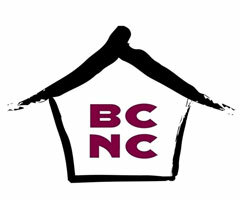 For over 40 years, BCNC has served as a vital link for the Asian immigrant and Asian American community of Greater Boston. BCNC strives to provide the support and resources needed for participants to integrate into American society, while preserving the community’s rich culture. Most of those served are immigrant Chinese, with low family incomes and limited English ability.